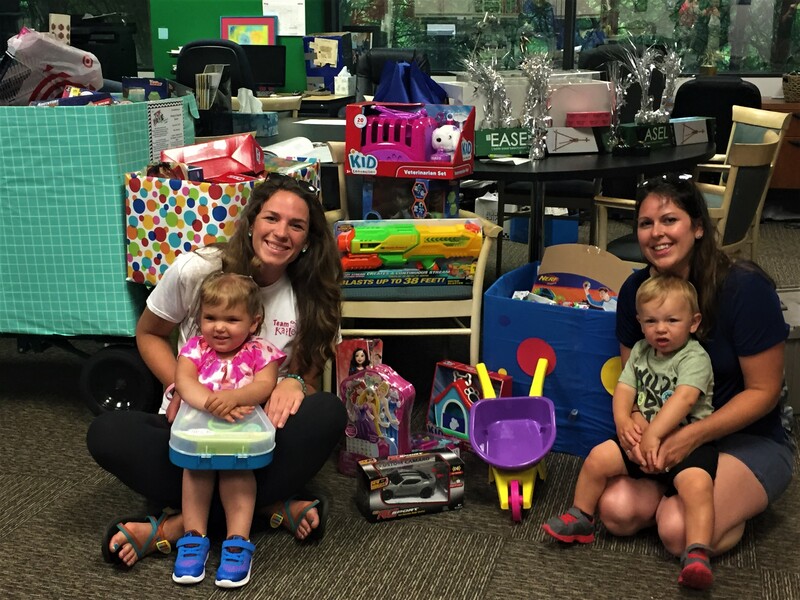 Our patient Kailey, along with her family decided they wanted to give back to Friends for all the love and support they have felt since her diagnosis. Using social media to get the word out, they held multiple toy drives in the park to collect for our patients! Kailey and her family delivering the toys to our office.